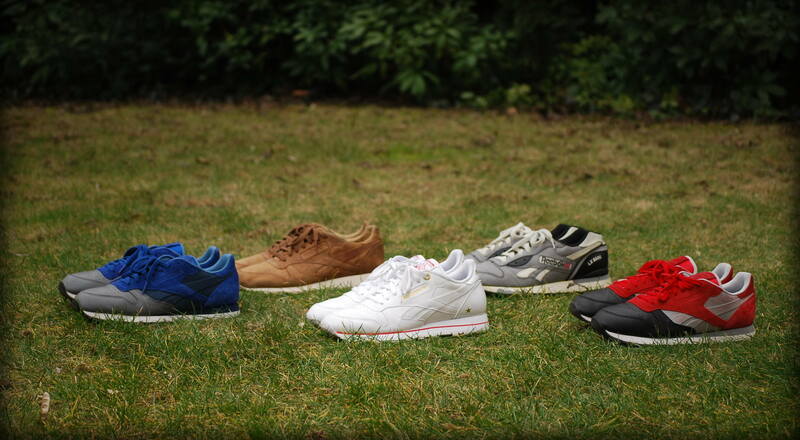 Second Collectors Feature already this year at Retrobok, and this time a regular contributor from Poland who loves his classic runners, particularly in collab form, and has provided me with some superb collection photos as well. Read on! Hi Piotr — Please tell us about yourself ; where you’re from, what you do. I was born and raised in Poznań, western Poland. I’m 25, work in a publishing house and I play ice hockey in my spare time. It can’t be denied that sneakers are my passion, though. I’m also thinking about launching a YouTube channel in the near future with sneaker reviews, the story behind my collection and lifestyle content. Sounds good. So why Reebok? I have always preferred sneakers that distinguish myself from others. When half of the people in the street would wear Air Max and the other half would wear sandals I was the first to collect Reeboks. I appreciate them for their classic shape and comfort. 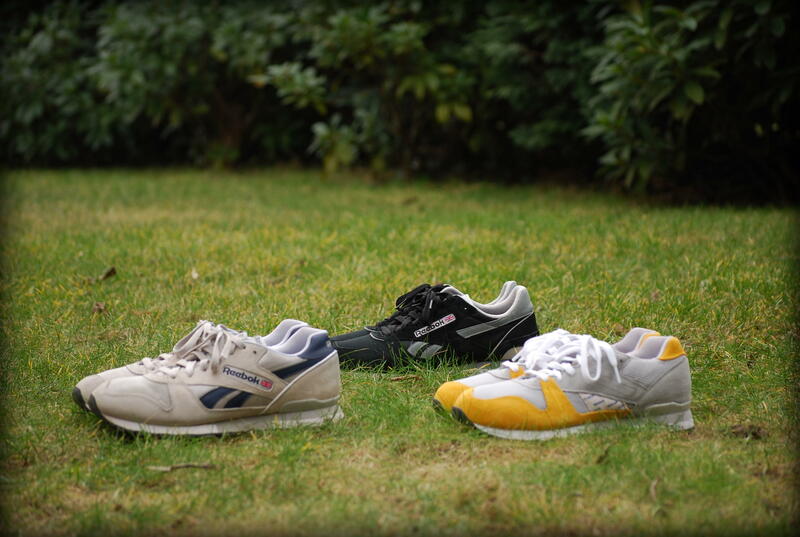 My favorite models are the Classic Leather, GL 6000 and Ventilator. How are Reebok as a brand viewed in Poland? Every season a different brand gains popularity. I think Reebok will have their prime time sooner or later. 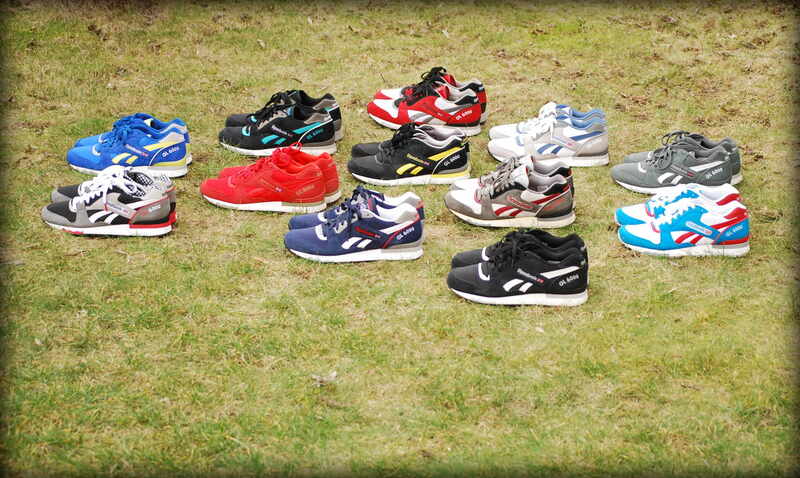 Currently, not many people choose Reeboks other than white or black Classic Leather ones. I don’t work for Reebok and not even at any sneaker store. I wouldn’t mind, though. If anybody likes what I do and has a job offer for me, I’m all ears! Last year at Sneakerness Warsaw I met two girls who work for Reebok Poland. 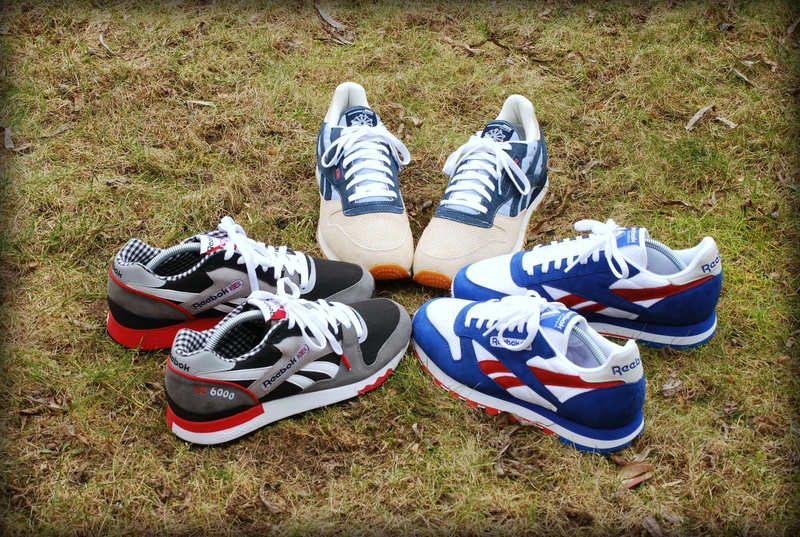 They told me that Reebok was about to open a Polish web store and which lately finally happened! All the knowledge about sneakers I get from the Internet, mainly Instagram and YouTube. To me, Turnschuh.tv do awesome work and I can learn my German simultaneously. I also try to visit all kinds of sneaker fairs that take place near my city. Especially those in Berlin and Warsaw. Yep, I don’t speak German at all – but Turnschuh look like they know what they’re doing. Do you plan to stay in Poland, or move somewhere easier to buy Reeboks? I’m going to the Netherlands soon and I’m wondering which pairs I should take with me. I’m thinking about taking those which I wear every day, namely GL 6000’s and Classic Nylons. I’m actually planning to move to Holland for a year or two and continue to expand my collection there. I’ve been promising myself that once I move there I will regularly design and order my own GL 6000 customs. I have prepared 4 designs for myself and 2 for my girlfriend which I want to bring to life. I think that creating your own colorways is great fun. 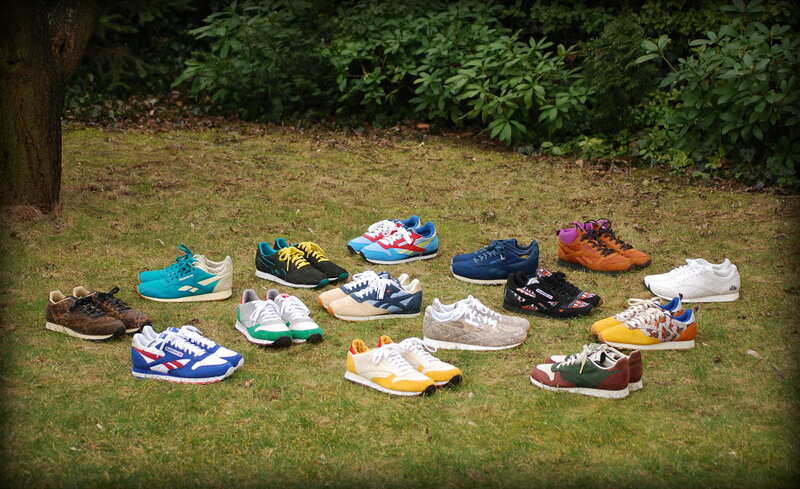 Your personal collection looks very impressive – a huge number of collabs including the Classic Leather 25th Anniversarys, a complete set of Distinct Life GL 6000’s, 12 pairs of GL 6000’s (not counting the 4 x TDL’s), Paris Runners, Phase II and III’s, very rare Ventilators and even a large number of Classic Nylons. Where do we start? Ok, straight in with this: Which are your favourites?! My favorite collabs are Mita, Palace and HAL as they have awesome colorways, are made from premium materials and have interesting details. For example, the Mitas have some stars that glow in the dark, Palaces have branded laces etc. One of your CL’s seems the most unique ; and that’s the Fisz. Tell us everything you can about this shoe please! I’m not sure many Reebok heads even know of its’ existence. It should be special to you because it’s a collab with a Polish musician? I remember you telling me I had to wait (to create this feature) until you’d completed your TDL 6000 collection — sign of a true collector! I don’t own any as yet, so what do you like about them? They are made from great quality materials and have pretty simple colorways. I like it how all those features make the final product so awesome. Do leather 6000’s feel similiar the the LX 8500? And which TDL collab do you like the most? The leather in LX 8500 is way softer and has kind of a vintage look, whereas the leather in the GL 6000’s is very special as it has an embossed camo on it. My favorite is the green pair. Your Ventilator collection is EPIC – the John Maedas and Saint Alfreds (which I actually had to Google – in Black/Purple) look amazing. 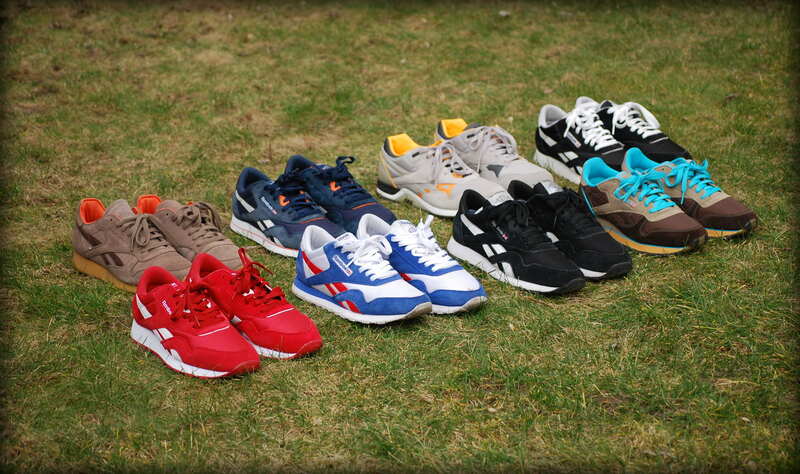 Favourites? I’m going to surprise you here because my favorite pairs are actually the GR Grey/Teal and Lime OG retros from 2006. But I also love collabs like Kisaragi (which means February in Japanese) and which come from Japanese pack made by Koyomi in 2006. Yeah, those are all stunning. It also looks like you had fun taking photos for this article – also looks like a lot of work, which I really appreciate. Do you wear all your collection, or keep any of them BNIB? They’re very clean! Yes, thanks to Pamela for taking such great photos! So I’ve noticed all your shoes are low Runners, just 2 are mids (the Foot Patrol ‘On the Rocks’, and a pair of 10.Deep Night Sky Mids) — have you never been tempted with any other shoes, eg; Pump Running Duals, Furys, etc…? The sneaker scene in Europe is completely different from the one in the US. I don’t wear basketball shoes, because it’s not my style. I also don’t like futuristic looking shoes, like Instapump Furys, even if they come from the 90’s. 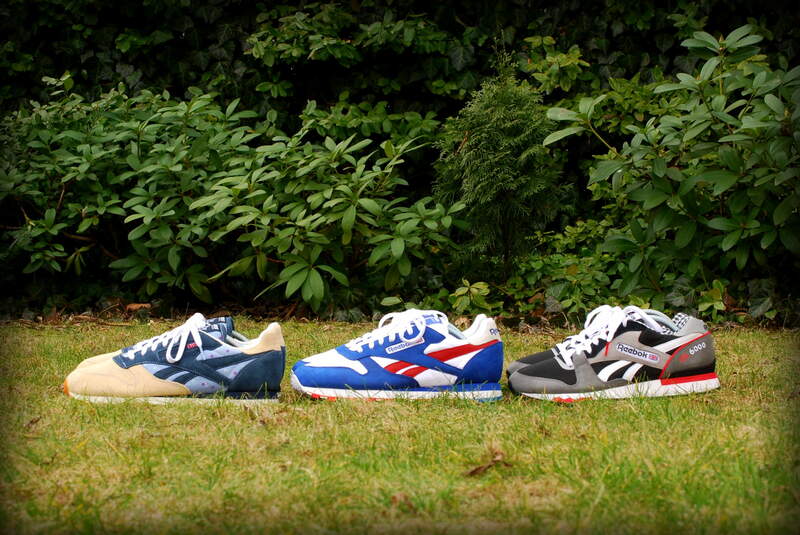 I’m a loyal fan of classic runners. Well, fair enough Piotr – and that’s a large part of what these Collectors Features are about: personal taste. What about the GL 6000 mid – an interesting looking shoe or a strange experiment? I like them so much, I can’t wait to buy my own pair of the GL 6000 Mid ‘Black Winter’ Size? exclusives. Have you not been tempted with ‘new retros’ like the ERS 1500, CR 1000, GL 2620, GL 1500 etc…? Honestly, I don’t buy it. I’m a big fan of classics, I like retros but these new ‘numbers’ simply look cheap to me. You have a large number of Classic Nylon, which is interesting – tell us about those, why do you like them? Polish winters are really cold but summers can be extremely hot. Then I wear CL Nylons which are very light and airy. I also ride my bike in them. And this photo… whoah… looks like some genuine OG’s in here?!! 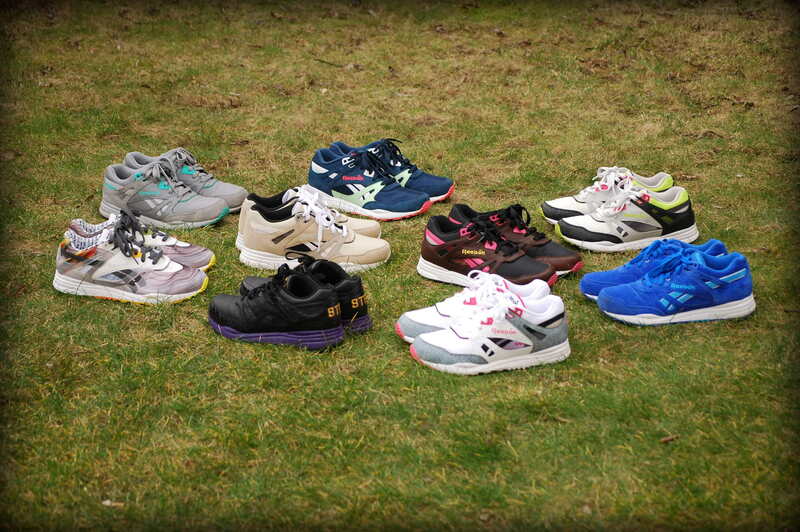 They are all from the 90s, except one pair: the Classic 1000 [bottom left in the photo above], which comes from 1988. I like the fact that they yellow. I wear them a lot and I’m really proud that I’m younger than my kicks. This “historical” aspect of the story makes them even cooler. 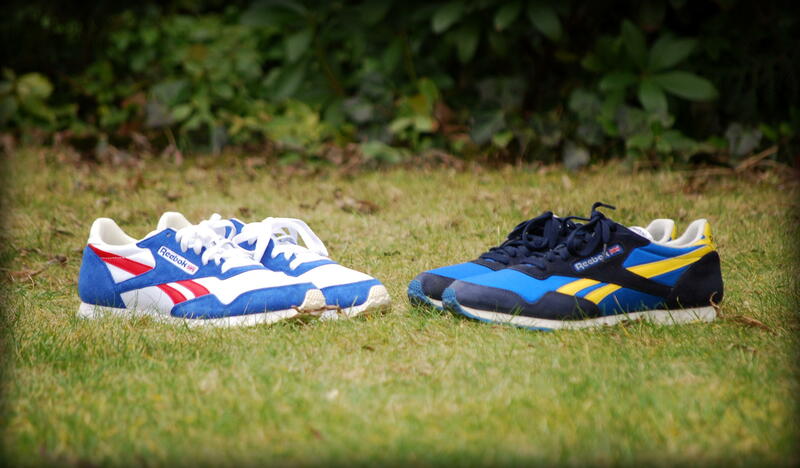 Yeah those CL 1000’s are awesome actually — very similar to the Paris Runner in the upper, with the Rapides outsole. What is on your hit list for your collection, Piotr? Is there anything you’ve missed, or are looking forward to especially? I’ve never been a rich kid so I started to work early to have money for better clothes and shoes. 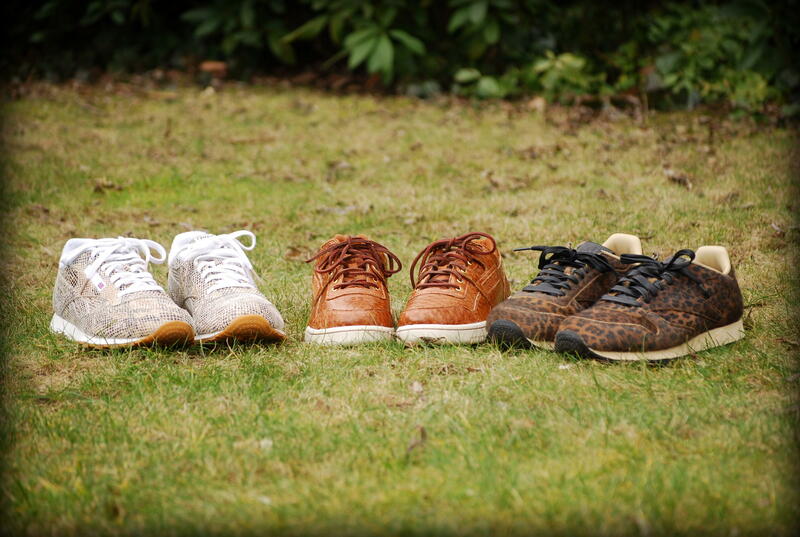 And don’t be mistaken that it is easy to buy some interesting pairs in Eastern Europe. The majority of my collection comes from the USA, Sweden, England, Germany, or even Scotland. Also Ebay is my regular source. I bought all my vintage pairs on Ebay very cheap 😉 Sometimes I have to take is easy on buying some new pairs. I can’t wait for the day I’m able to buy the Classic x Snipes, Classic x Gary Warnett and Classic x Salong Betong collabs. How do you store your collection by the way? I’ve recently realised mine are all unboxed, near a window here in sunny Australia – not a great idea, hahah! Hahahaha, I’m sure you could! 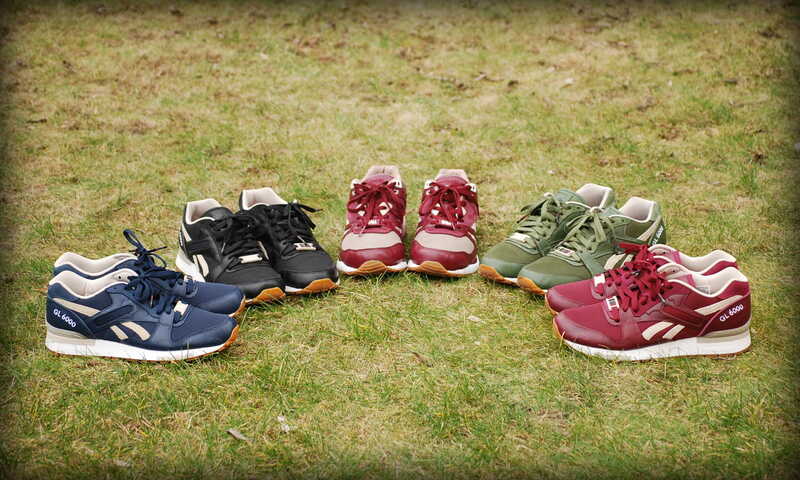 And how are you feeling about 2015 from the Reebok Classics brand point of view? I’m really excited that this year is the Ventilator’s 25th anniversary. I’m looking forward to buy a few collabs, especially the Extra Butter and the SNS. 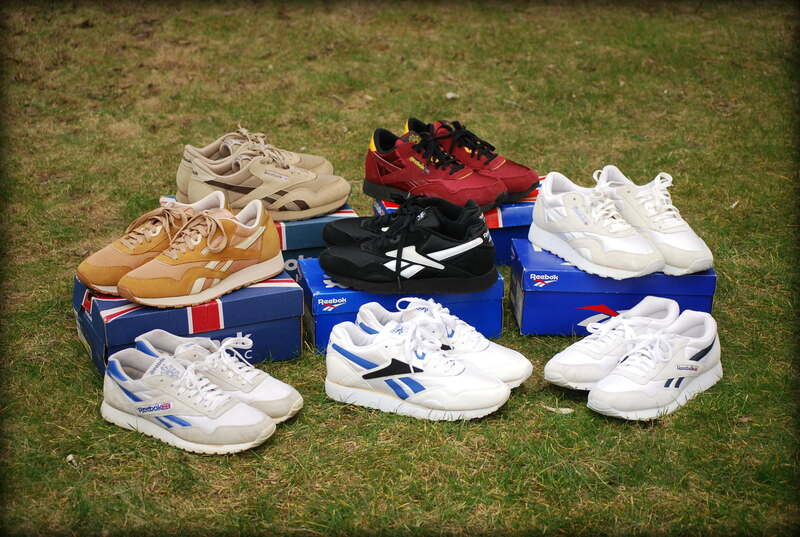 I also like the fact that Reebok is releasing the retro OG Ventilator. Anything else from your collection (that I haven’t mentioned) you want to talk about? The blue-white-red colorway originally found on the Paris Runner OG is the best colorway a man has ever created. I simply love it! I’d like to thank you for featuring me. I think you’re doing a great job with Retrobok and I hope that it will be constantly developing. 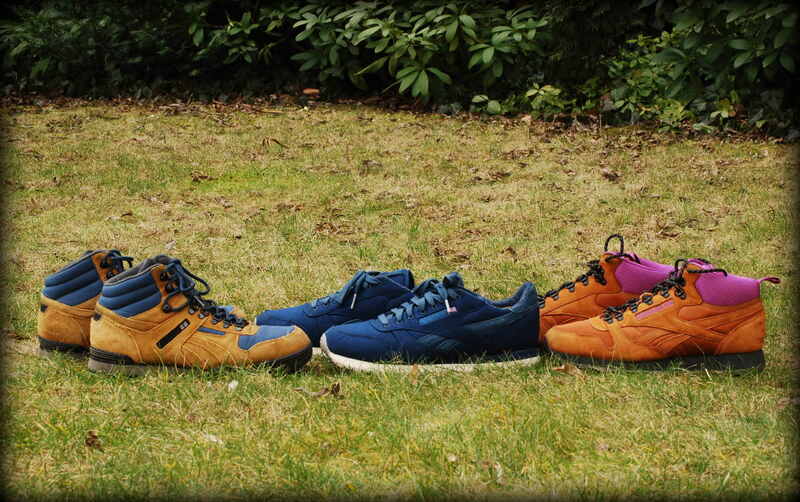 Posted on March 17, 2015, in Newsfeed and tagged Reebok Classic, Retrobok, retrobok collectors feature, the distinct life. Bookmark the permalink. Comments Off on Collectors Feature #5 — Piotr ‘Natty’ Kaczmarek.